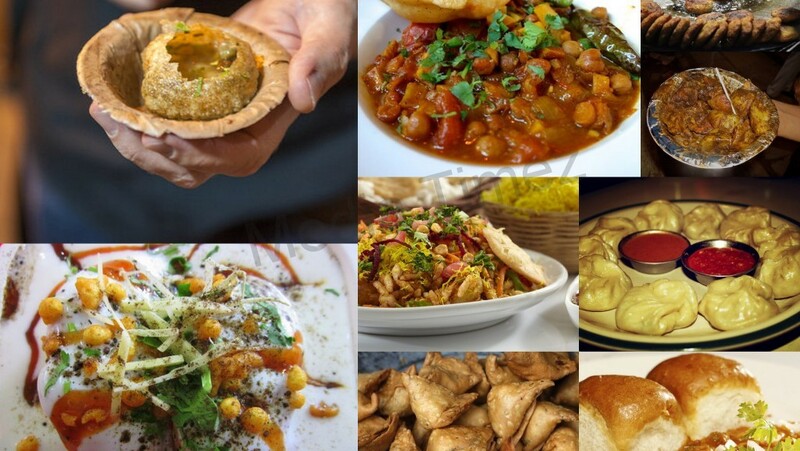 India is home to a myriad of cultures and cuisines. 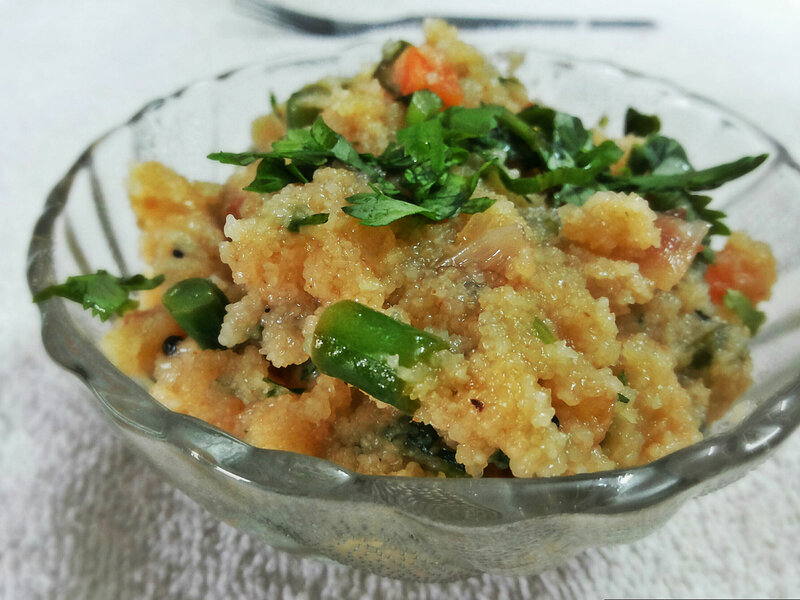 Some dishes within the culture of a State gain immense popularity. 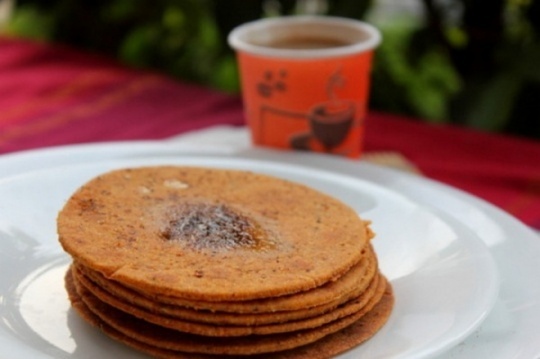 But in today’s time, where invention and something ‘hatke’ is considered to be more exciting, these simple foods are also being consumed with a twist. Source Paan, especially a Benarasi one, had its own unique taste. But then again, eating Paan is considered bad for your teeth so why not drink it instead? It is a simple matter of making it with betel leaves and milk (and vodka, if you’re of drinking age). Funny word, no? 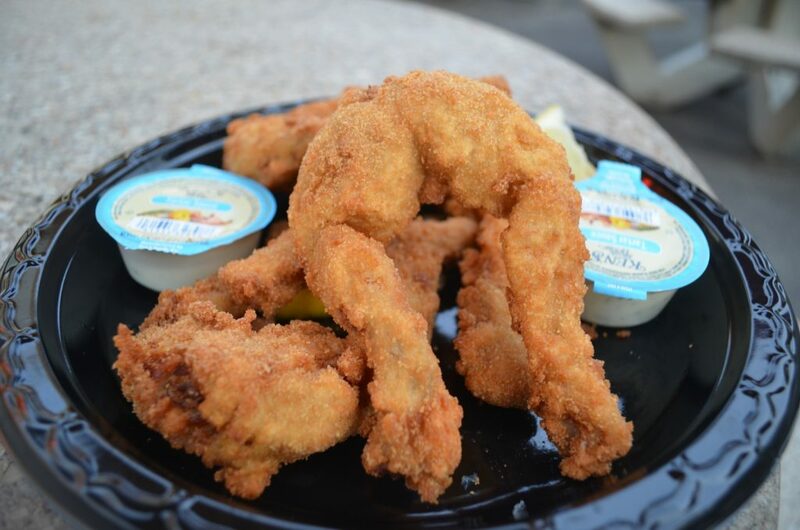 It means frog legs and considered a delicacy in places such as Assam and Sikkim. It is believed to have various medicinal qualities and can cure most stomach diseases. 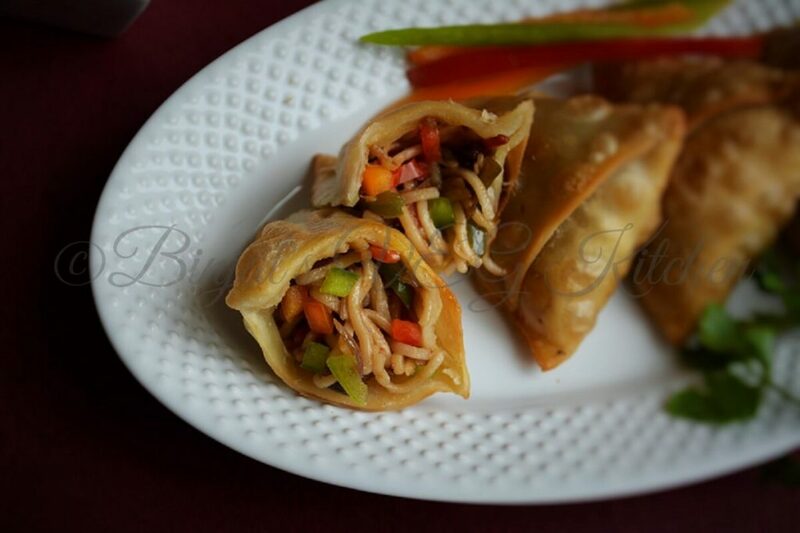 If you ever crave for an evening snack and couldn’t decide between noodles and samosa, all you have to do is stuff the samosa with the noodles and enjoy the pleasures of eating both. Cheese dosa, masala dosa, sada dosa, mysore dosa and many such creations have been added to the list of the most revered South Indian dish. 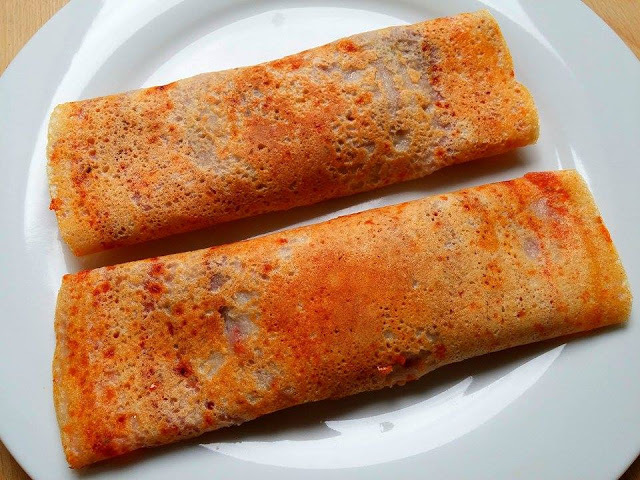 One of the latest and popular one is Schezwan dosa. Make a dosa, put down a nice layer of Schezwan sauce, put in some of your favorite dosa stuffing, wrap it up and enjoy! It is considered to be extremely pious to consume bhaang on Shivratri and generally offered as Prasad. 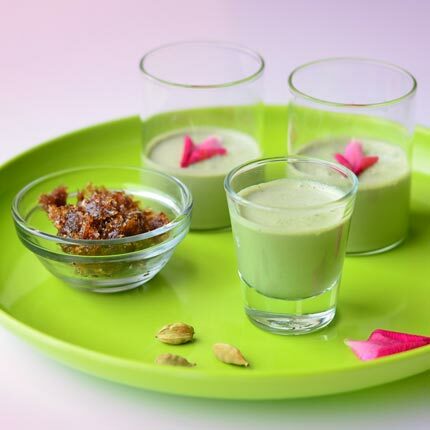 On Holi, bhaang is probably the most famous drink anywhere the festival is celebrated. 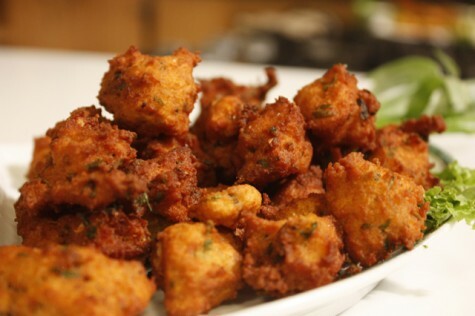 Nowadays, you get bhaang pakore that is made from cannabis leaves. Such a cool blend of sweet savory that every bite you take; the hit of spice will make you crave for some more, especially during the chilly winters of Delhi. Burgers are boring if not for the right kind of fillings. 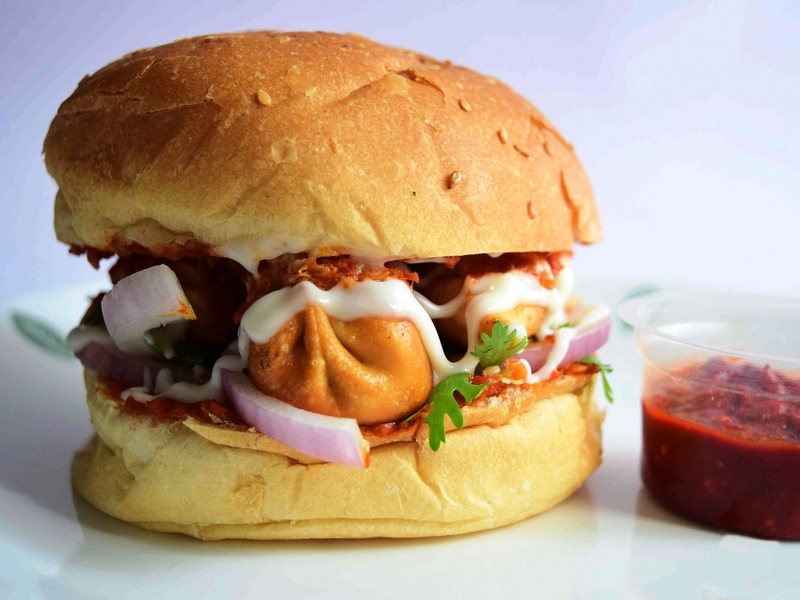 But imagine a burger that is filled with momos instead of a pattice or vegetables or cheese. Interesting. Smother the khakra with some melted chocolate instead of chutney or pickle. It tastes even better with a cup of coffee. 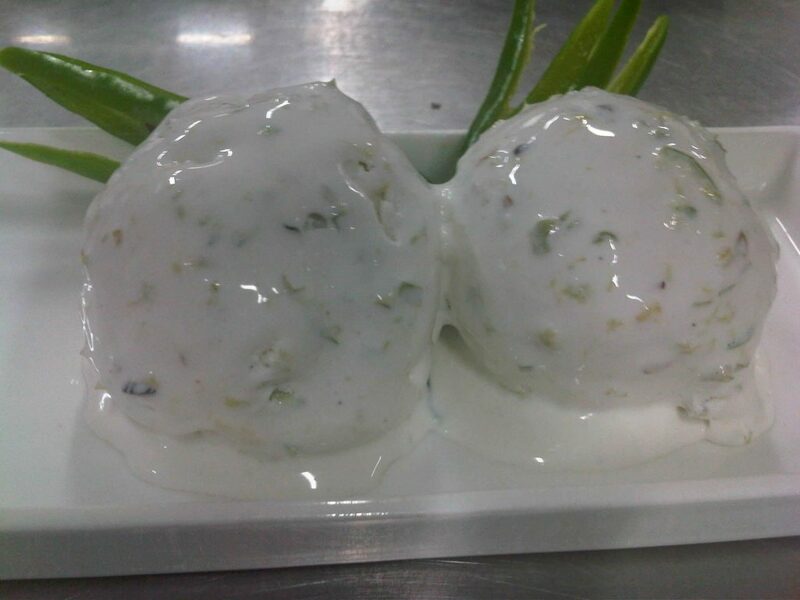 It’s kheer with garlic as its main element. 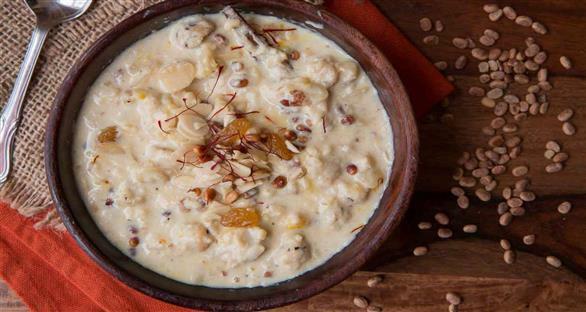 Kheer is a tasty dessert made with vermicelli or rice so what is the good thing in making it with an ingredient such as garlic? Well, the point is that it does not taste anything like garlic and is so much better than normal kheer. What a fun way of enjoying a vodka shot. 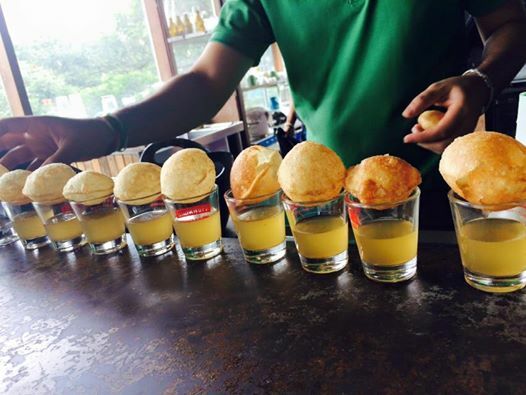 Instead of asking for extra pani, ask for another vodka shot. Do it with a couple of friends so that someone is there to record these amazing moments. Cheers! 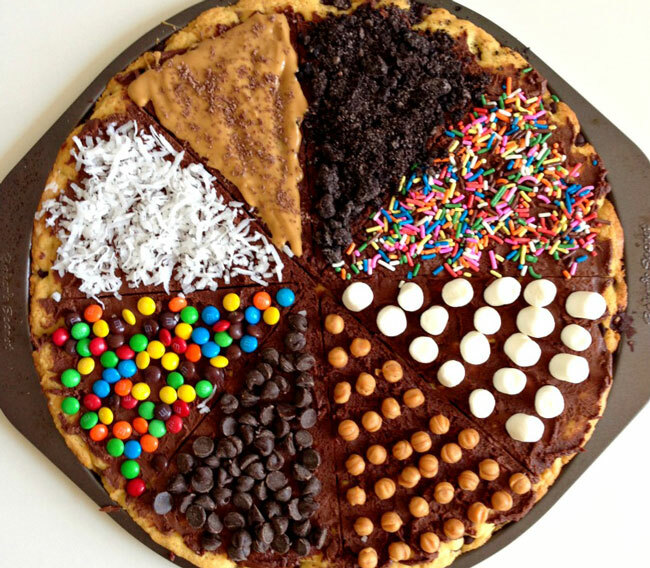 Still unable to find the answer to how this creation came about but one thing is for sure. There is no smell or taste of onions even if it is a major element of the dish.